"Cities’ influence on Circular Economy – consumption and governance"
The main focus of the workshop will be on the themes of circular consumption and governance. During this session the current state of play of the Partnership will be presented as well as the steps leading to the preparation of the Action Plan. Participants will be asked to consider how they can contribute to the preparation, implementation and communication of the Action Plan. Examples from participants on city initiatives for reduction of consumption and waste prevention. BlueCity010 is an ecosystem where entrepreneurs in circular production combine their business cases to connect to each other and to operate entirely demonstrably. BlueCity010 focuses on the “blue economy”: a system whereby the waste of one person is a raw material for another. RotterZwam grows mushrooms on coffee waste and algae grow on residual heat and residual CO2 of these mushrooms. Alpha Enzymes sees opportunities to make bio plastics from coffee grounds. There will be a town bee-keeper who supplies the furniture maker of beeswax. In addition, there will be a vertical herb and vegetable garden which is provided with the worm compost and organic waste from the building and the neighbourhood. BlueCity010 focuses its sights currently on location at the Tropicana. 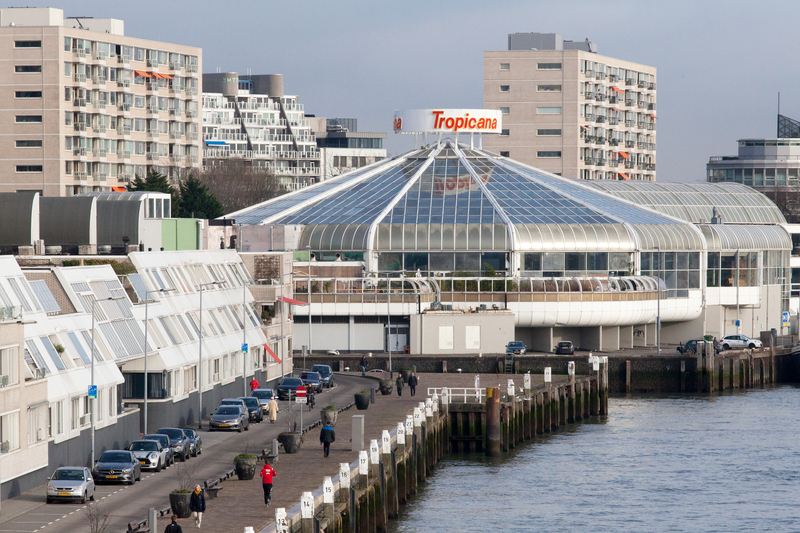 This former subtropical pool in Rotterdam is ideally suited to show how an existing building, which has lost its function, need not be demolished, but can be reused by entrepreneurs. That means 12000 m2 concrete innovation, demonstration, sustainability and production. European Commission: DG REGIO (Coordinator), DG ENV, DG CLIMA, DG RTD, DG GROW. The Circular Economy Partnership aims to increase the re-use, repair, refurbishment and recycling of existing materials and products to promote new growth and job opportunities. In order to do so, the Partnership focuses on a wide range of themes, notably Urban resource management; Circular business enablers and drivers; Circular consumption and Governance. The partnership has met on four occasions already, in Brussels, Helsinki and The Hague. The partnership has finalised its scoping stage and is in the preparatory stage of its Action Plan.